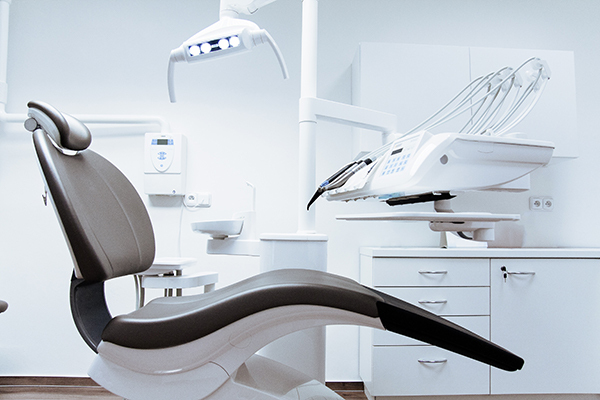 Like all fast-paced businesses, your dental practice needs a simple, cost-effective credit card processing and merchant account partner. Whether you need to accept co-pays or set-up ongoing billing, we have you covered with a range of credit card processing technology. We offer integrations into many patient billing systems and offer a wide range of virtual processing options and features, like recurring payments. Whether you want to process payments in-room with patients or at the reception counter – we make it simple and cost-effective. Multiple device options supporting EMV-chip cards and near field communication (NFC) contactless are available for your convenience. Our customer vault allows you to securely store patient card data and process payments without having to access cardholder information directly. Our reporting provides the insights and analytics you need, by a variety of parameters including transaction details and transaction activity.Quick Vin to lookup their vehicle with just the license number. 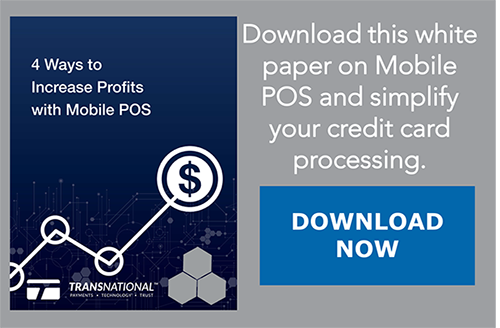 Enjoy better merchant processing services with TransNational Payments!